I kind of have a slight obsession with peanut butter. How did I figure this out? 9 jars of peanut butter in my refrigerator may be a slight indication… 9 different kinds! I like them all: smooth, crunchy, salted, you name it. So I decided to make a batch of Peanut Butter Chocolate Chip Cookies. They are just perfectly delicious. Peanut butter and chocolate are one of my favorite combos. 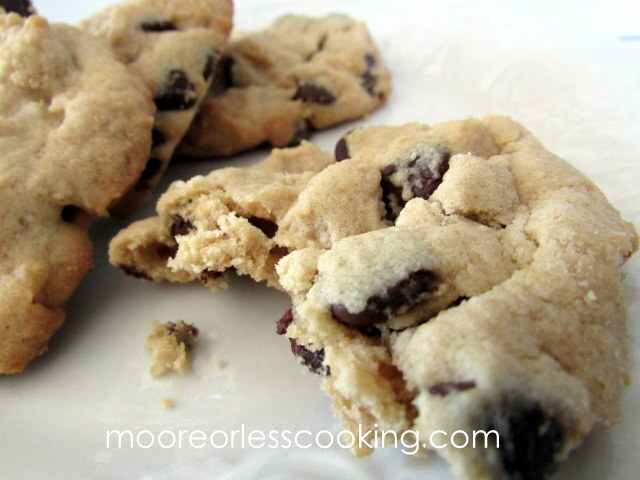 I had to try them out for you, they are the BEST Peanut Butter chocolate Chip Cookies! Chewy and delicious! I had to taste this one too, for good measure and I wanted to be sure that these are the BEST! Go ahead and make a batch for your Christmas Cookie Platter or just because you like peanut butter as much as I do! Watch them disappear quickly! Add sugar, brown sugar, egg, and vanilla and cream with butters. Beat in to creamed mixture. Spoon dough onto ungreased baking sheet. Bake at 350 degrees for 8-9 minutes. Do not overcook. I will try these this weekend. Sounds delicious. Peanut butter is its own food group! Your cookies do look like the best. Thanks for the recipe. Is not the first of your recipes I will be using, either! Good Stuff! omg, this has to be a great recipe! 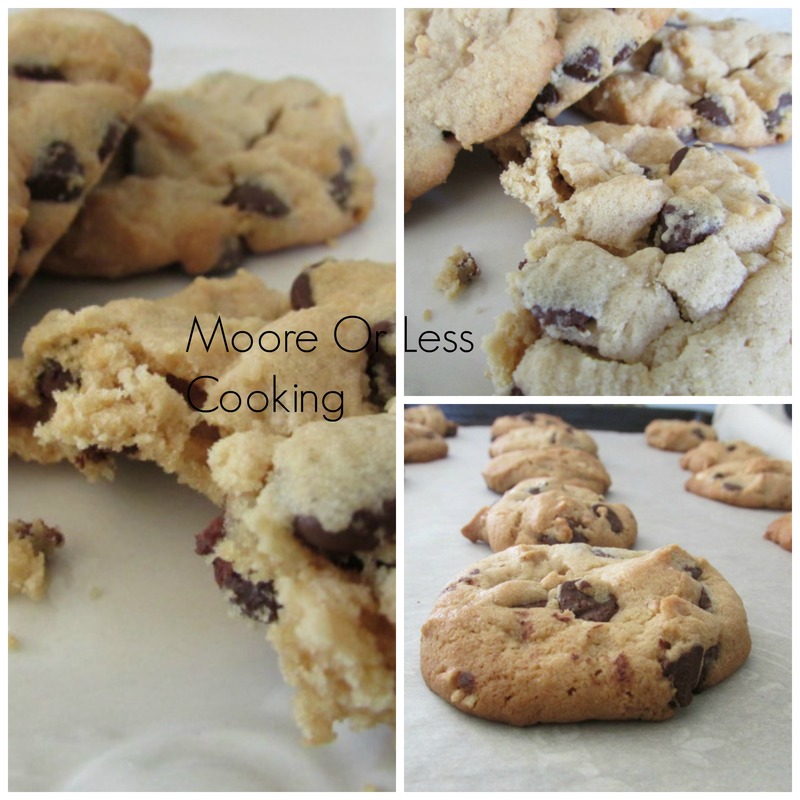 They look good, and I am definitely adding to my Christmas cookie platter! 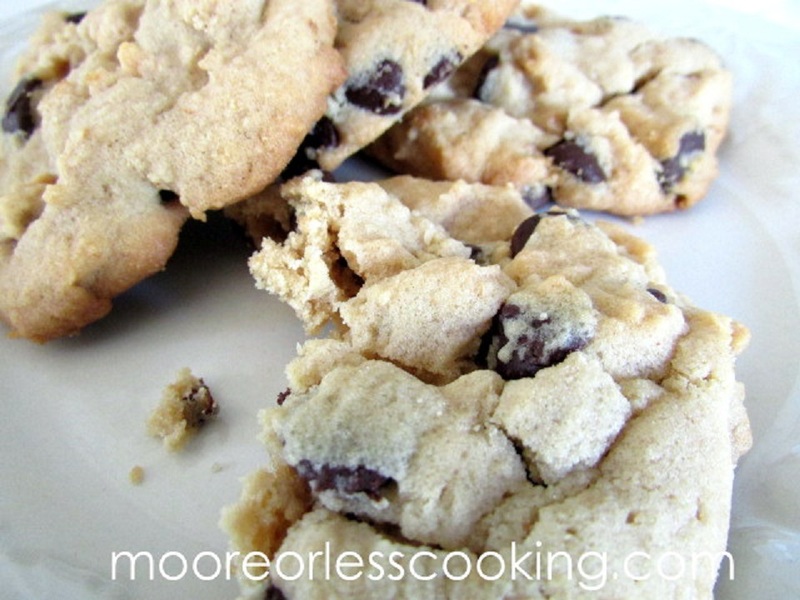 Yes, Splenda works well with these cookies, the splenda baking kind. 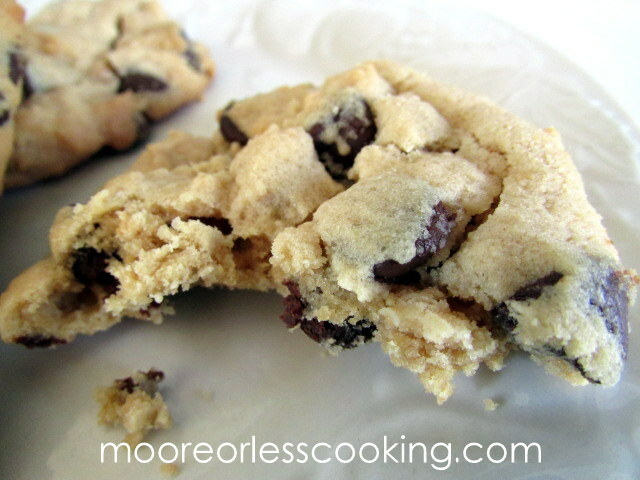 I love PB & chocolate so this cookie is right up my alley! Thanks!